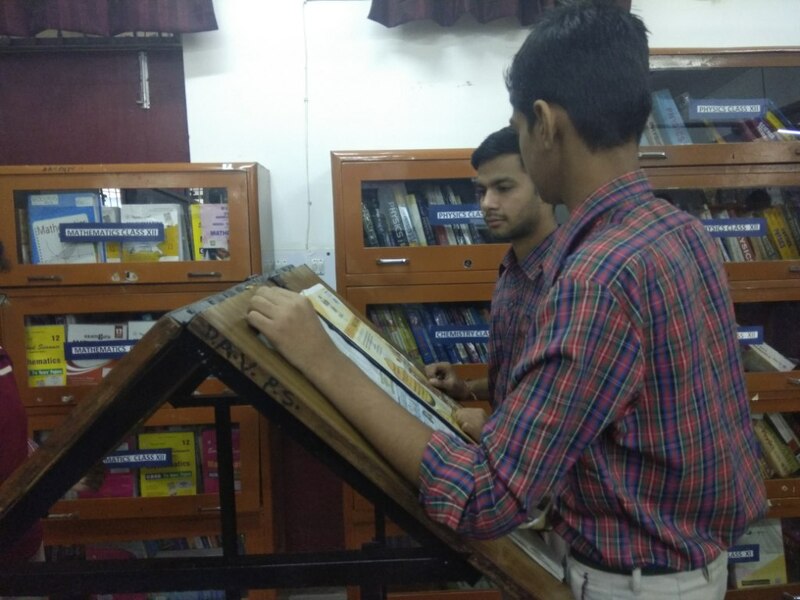 With a collection of more than 15,000 judiciously selected books,periodicals,reference books,newspapers and educational multimedia, the library compliments the teaching learning process,inspiring the students to dream high. The library strives to make resources readily accessible when and wherever they are needed to enhance and promote the total growth and development of the students. 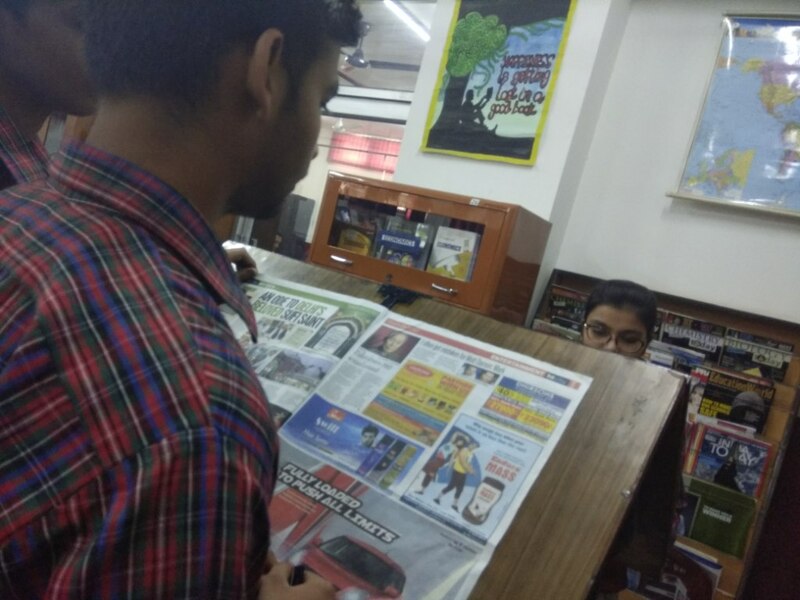 The library endeavours to provide students with opportunities to learn how to utilize materials in a variety of formats to access information so that they can continue lifelong reading. 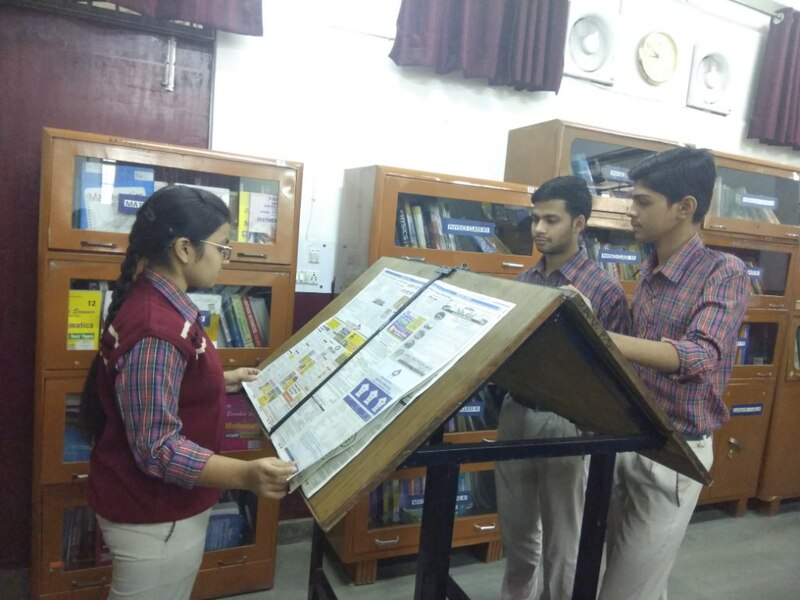 The library has a collection of about 15000 books to cater to the needs of the students from Nursery to class XII. 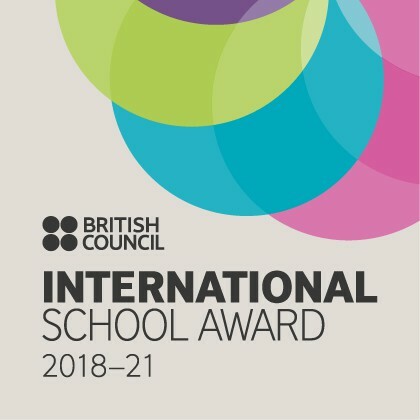 Latest editions of all the subjects like Science, Social Studies, computers, English, Dharam-Shiksha and other added every year. Story Telling has always attracted children. 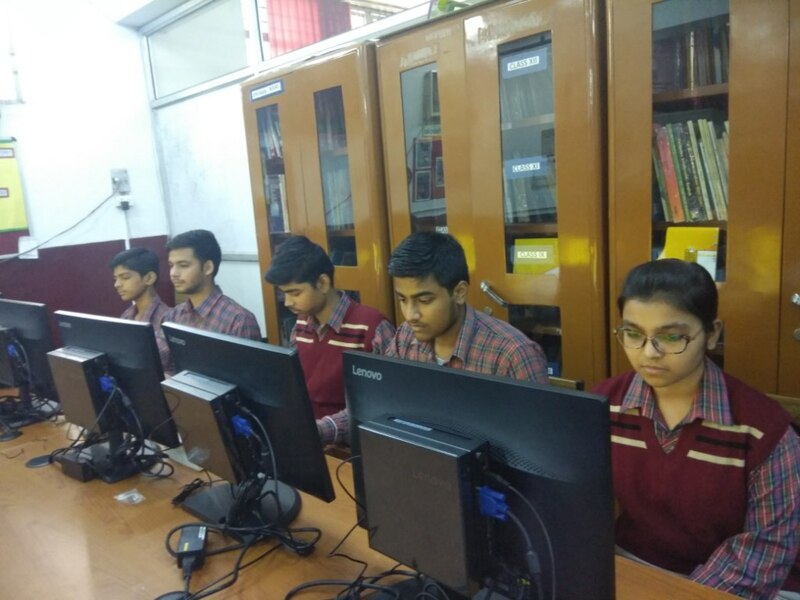 Therefore, each class has been provided with extra books and maintains a class library system during arrangement periods. 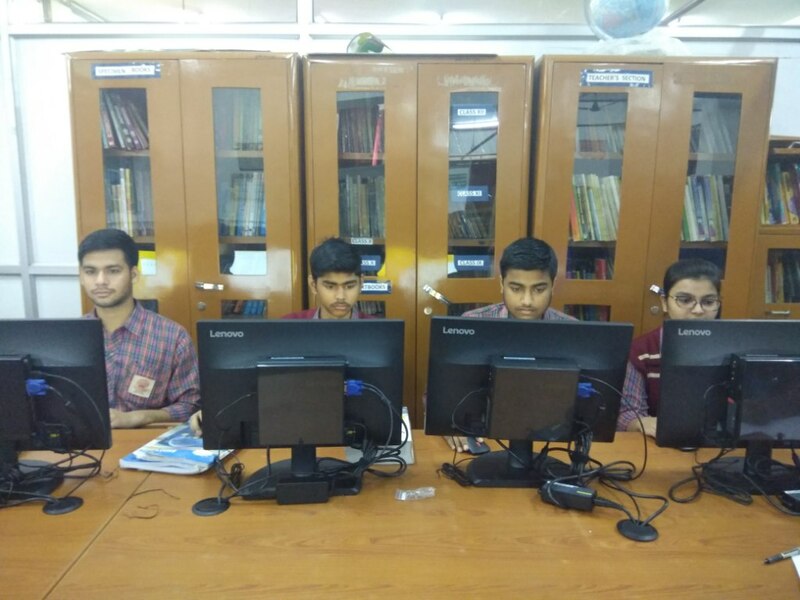 E-library - DAV Jasola Vihar has introduced E-library to enhance the productivity of the students. E-library is an eco-friendly, borderless, 24/7, theft free lifetime free gift to the students to utilise their time effectively. Various activities and visits are organised to motivate and foster reading habits amongst the students. These include- observing book week, holding dictionary competition, paying visit to Book Fair Bookaroo (a literary fest).